Overlay.js is a minimalist jQuery plugin used to popup a responsive & CSS3 animated modal window with a fullscreen overlay. 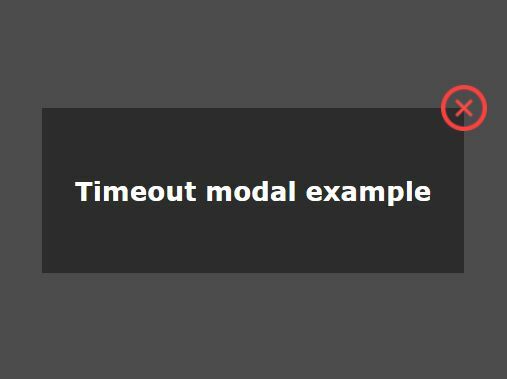 Click anywhere on the overlay to close the modal window. 2. 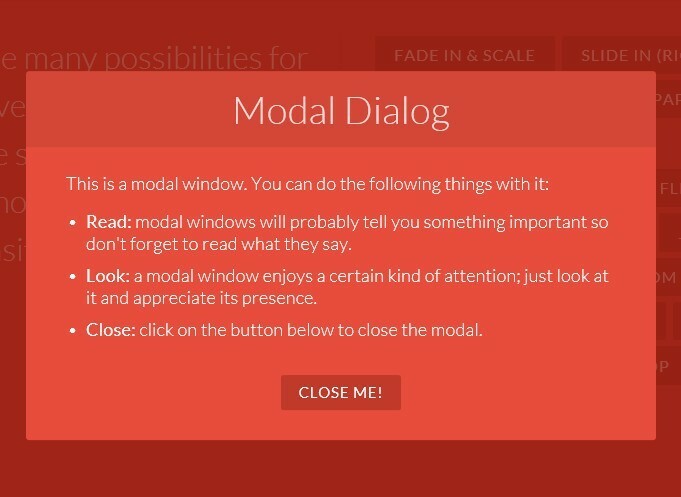 Create the Html for a modal window. 3. 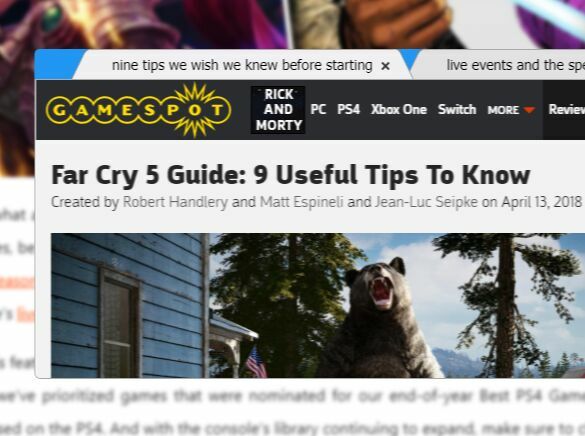 Create a link to trigger the modal window. 4. Initialize the plugin on document ready. 5. 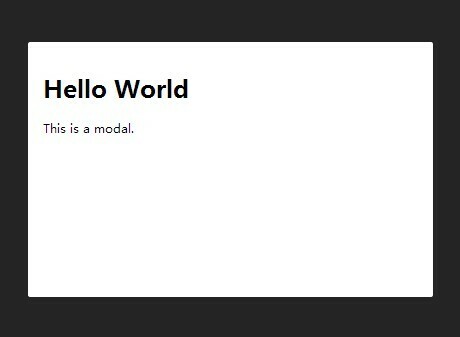 Hide the modal. Useful for close button within your modal window. 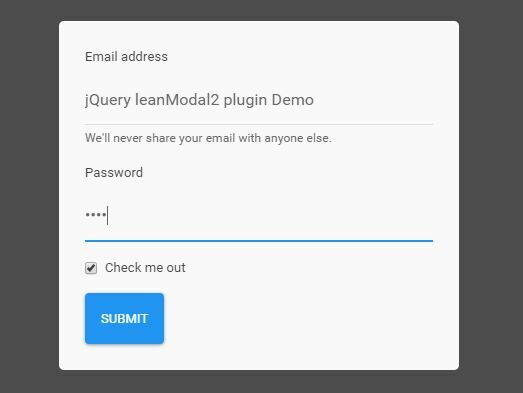 This awesome jQuery plugin is developed by JoahG. For more Advanced Usages, please check the demo page or visit the official website.